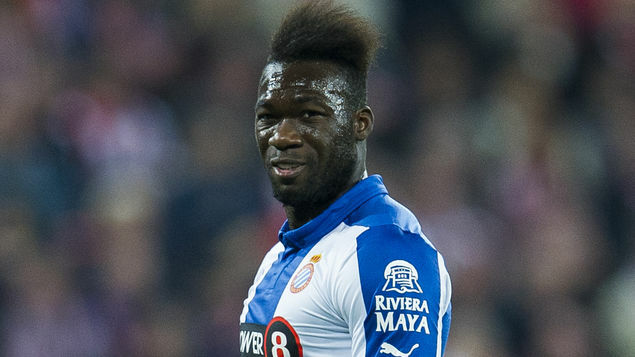 Felipe Caicedo’s move to Italian side Lazio has collapsed due to passport issues, according to Diario AS. Lazio were then in pole position to sign the Ecuadorian but a move has broken down at the final stage. Reports claim that the whilst the striker gained Spanish citizenship in 2015 after marrying Maria Garcia – it is not recognised by Italian authorities and with the Serie A side already filling their two non-EU places in the squad, a move is now off. “[His Spanish citizenship] isn’t recognised by the rest of Europe. His only valid passport is his Ecuadorian,” Diario AS quote.